YOUR CAMPER OR RV ? 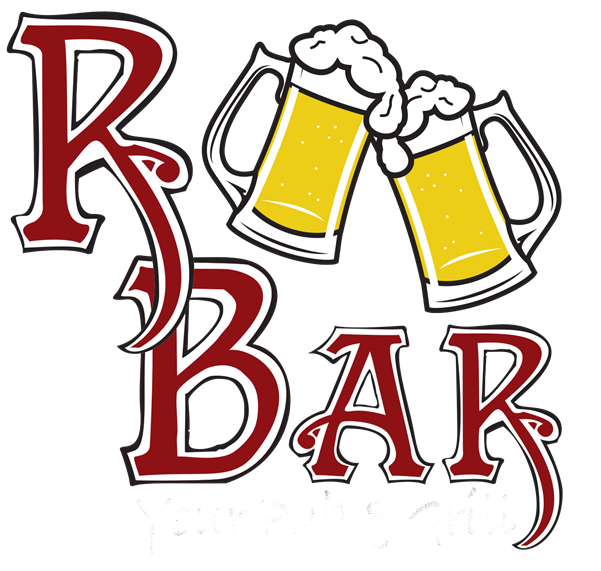 R-Bar offers "Red Pines Campground" which houses 18 spacious camping sites with electric/water hook-up, and two rustic campsites. Sites have room for a boat or 4 wheeler trailer. Located between Chetek and Cameron on Hwy. M, just 2 miles from the nearest boat landing for the Chetek Chain of Lakes, and direct access to Barron County ATV and Snowmobile trails. Seasonal site availability, prices starting at $800 per year.